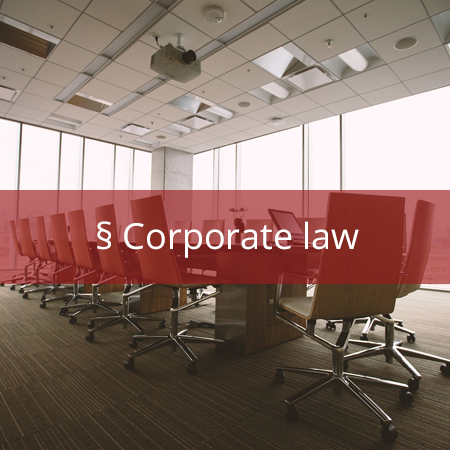 Legally secure in all matters concerning partnerships and corporations: Our lawyer for corporate law provides comprehensive advice to you with an individual concept for your company. 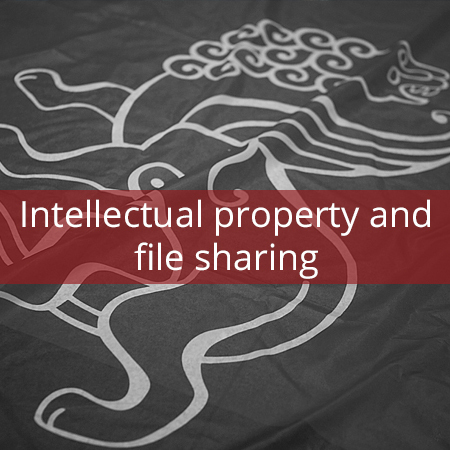 Intellectual Property Protection: Our Intellectual Property Attorney will assist you in the fight against piracy and copyright infringement. 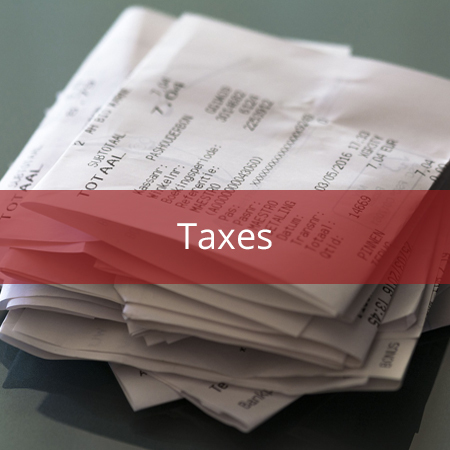 Your reliable partner for finances: With our tax consultants you avoid unpleasant surprises. 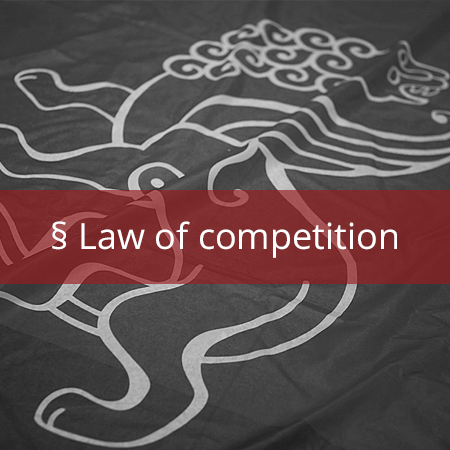 Avoid Inadvertent Law Violations: There are no expensive mistakes with our lawyer. 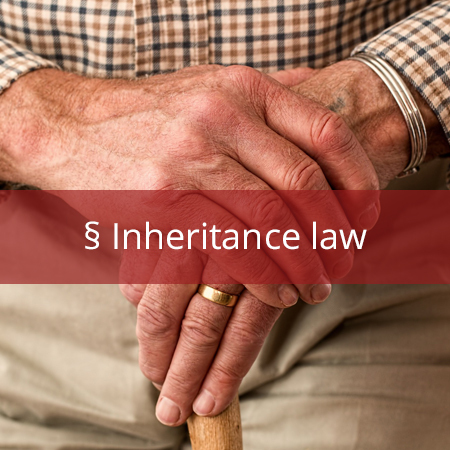 Give your life’s work in safe hands: Our lawyer for inheritance takes care of all questions of your estate. 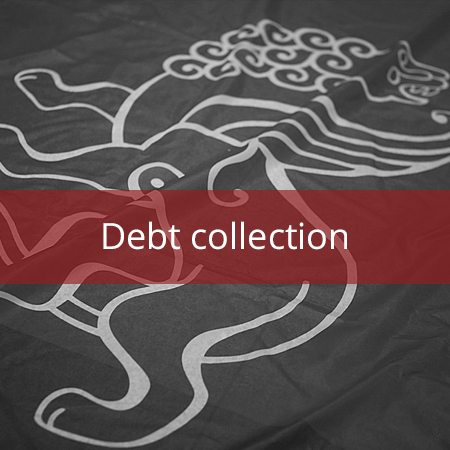 We help you in all cases of debt collection. 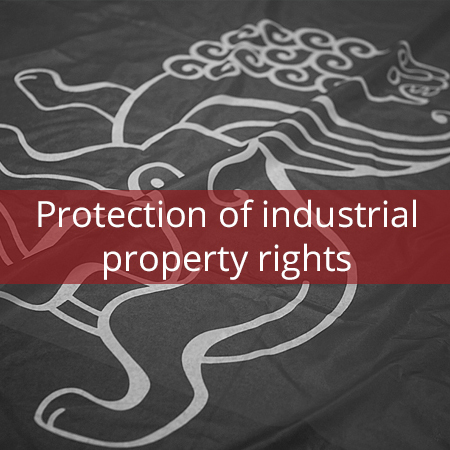 Clearly regulated rights and obligations: You can rely on comprehensive advice. 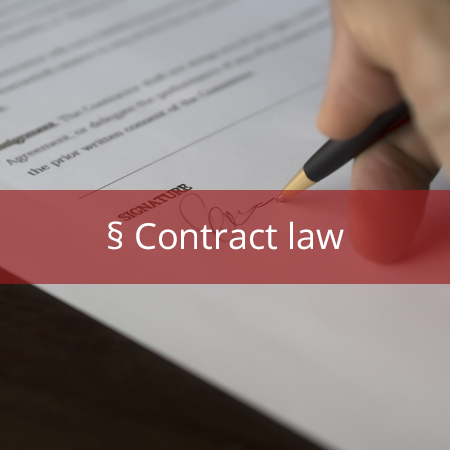 Contract is not equal to contract: Our lawyer for contract law supports you in the creation and supervision of contracts. 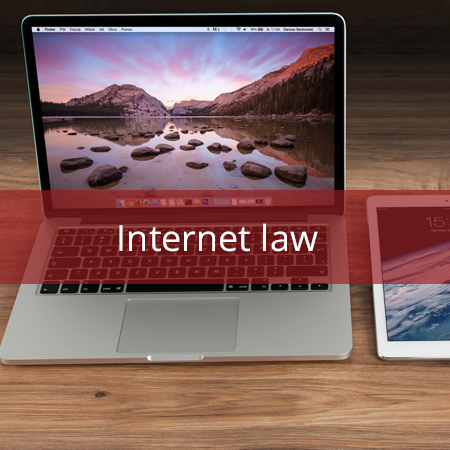 We are a law firm for online businesses and startups, for Internet marketers, entrepreneurs, developers, and designers focusing on internet law, technology and media for clients worldwide. 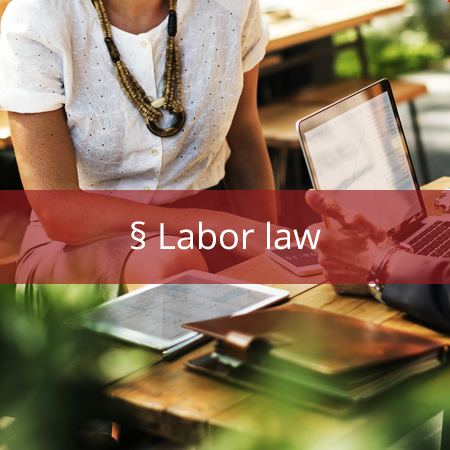 Trust us – our lawyers are professionals trained in the legislation and regulations that protect individuals’ creations from intellectual theft. 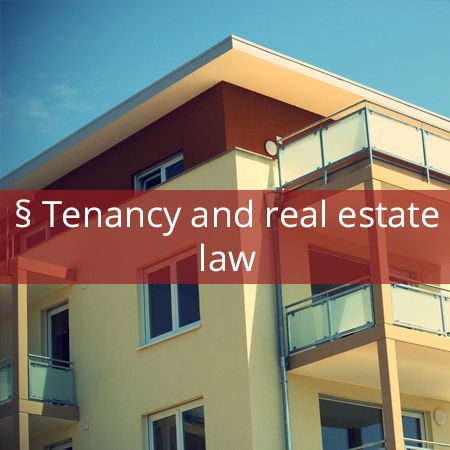 We are the experts for tenants and landlords: You will be competently advised on all matters relating to tenancies and real estate. 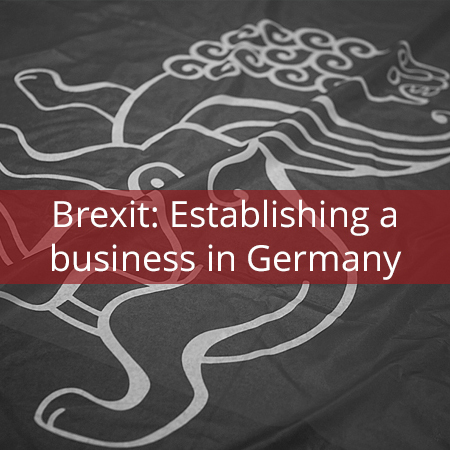 We support you with our experience and expertise in all matters relating to setting up a company in Germany. 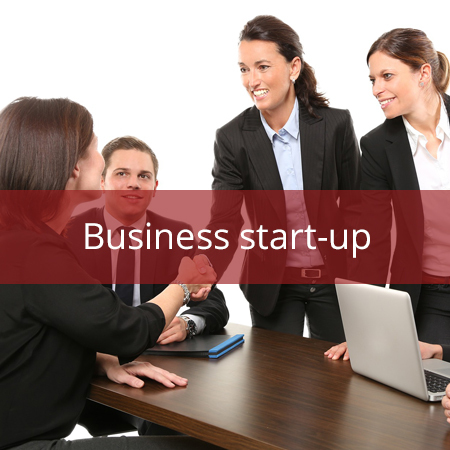 All-round service from the first minute: Trust us in founding your company. 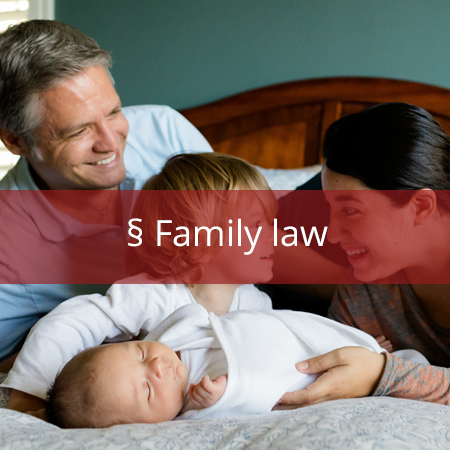 We stand by your side in case of disputes: with our legal adviser for family law a fair procedure and a quick divorce is guaranteed. 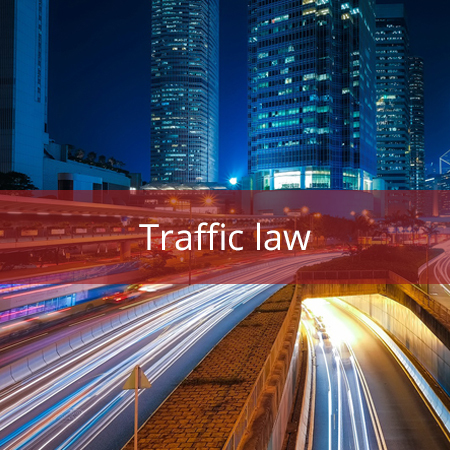 Are you stuck in the middle of a legal battle concerning a traffic matter? Our traffic law attorney is on your side. 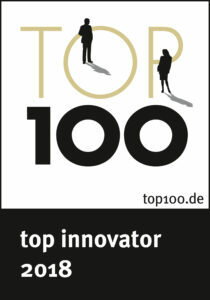 Collecting, processing and utilizing personal data is playing an increasing role in many companies. 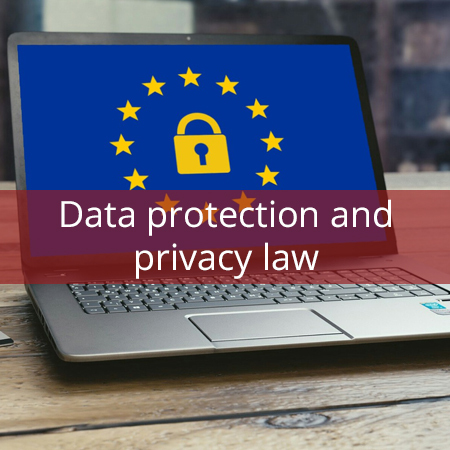 We are your partner in German data protection and privacy law.